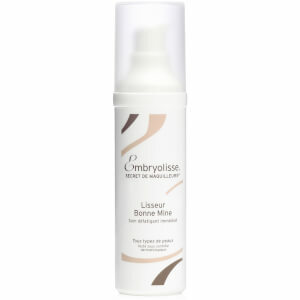 Embryolisse Moisturising Cream with Orange is a revitalising moisturiser for normals and dehydrated skin. 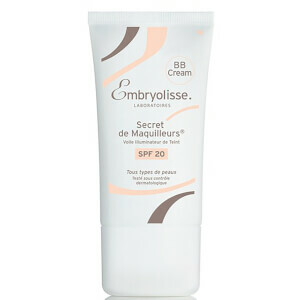 Enriched with vitamins to energise skin and increase firmness for a visibly plumped appearance. The luxurious cream improves skin texture and colour, whilst delivering a matte finish for a smooth, soft and healthy-looking complexion. E.N. Apply in the morning to a cleansed, dry face and neck. Can be used underneath make-up.